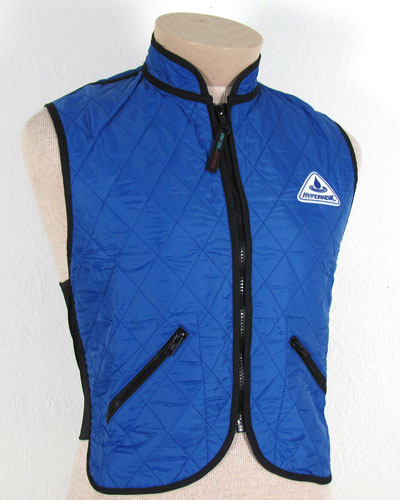 Cool vests use evaporative cooling to keep you cool. 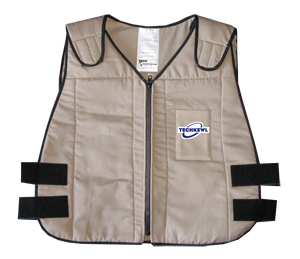 We use and love these cooling vests. In our dry climate, the moisture and cooling is a big help. For more cooling impact, we do recommend these high-neck cool vests. We have all the size/color items listed here in stock to ship same or next business day. 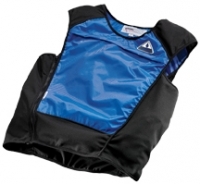 HyperKewl 6530 Deluxe Sport Cool Vests. * S, M, L, XL, 2XL, 3XL See link to sizing chart below. They do not need to fit tightly. BUY A SIZE UP FOR BEST FIT if you are unsure. They don’t have to be tight to work. 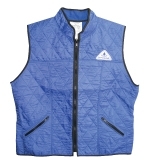 To see an overview page on Cool Vests on our main site, click on: Cool Vests. BUT BUY these cool vests UP A SIZE if you are unsure. Having been newly diagnosed with Multiple Sclerosis, this is the first cooling vest I’ve purchased for thermoregulation purposes. I tend to overheat easily, especially in warmer seasons and while physically active. So far, so good. The dampness of the vest most definitely provides a cooling effect to the core. 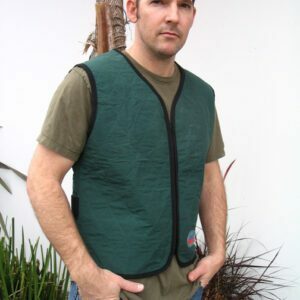 I especially like this vest because of the high neckline and collar area — which provide greater cooling coverage. Good stuff. 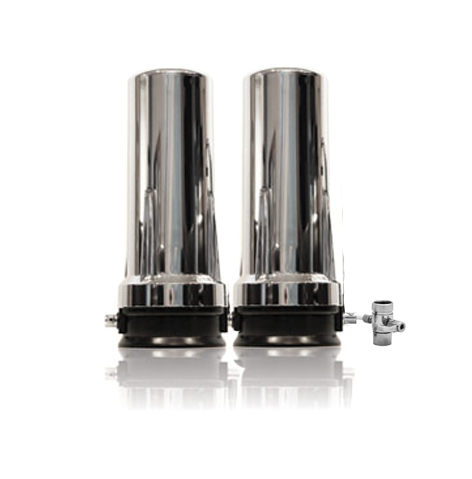 Thanks for offering this kind of product to those who can medically benefit from it!